Single Stage PET Machinery | Pet All Manufacturing Inc. The 120 is a one stage blow molder (not from performs) for PET, PC and PP containers. The machine is capable of accepting 6 cavities (model 120) and 8 cavities in a larger format machine. 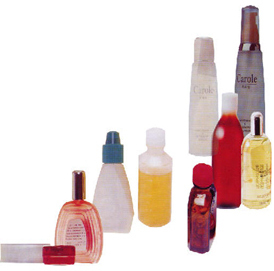 Ideally suited for pharmaceutical, health care and cosmetic containers. 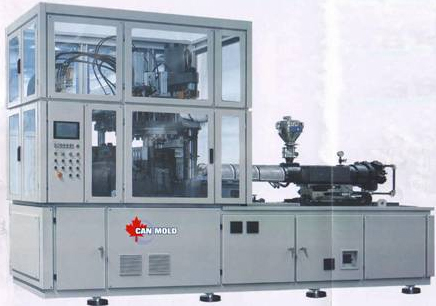 Four rotational stations are used, a hot flow system and multi-level injection molder. 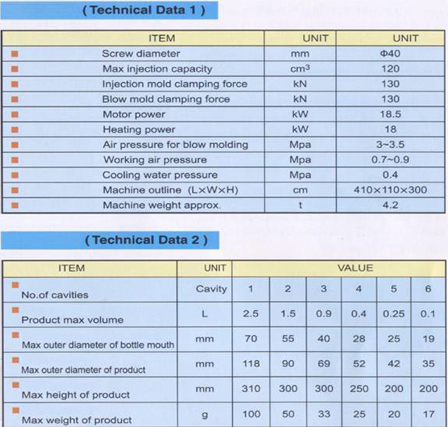 Injection, temperature control, stretch blow molding and automatic discharge stations work simultaneously. The ISBM-120 is an excellent alternative to Japanese machines with very similar output and quality.